Lucyd is offering a new token named LCD, which is an opportunity to help develop and experience the next big thing in AR. 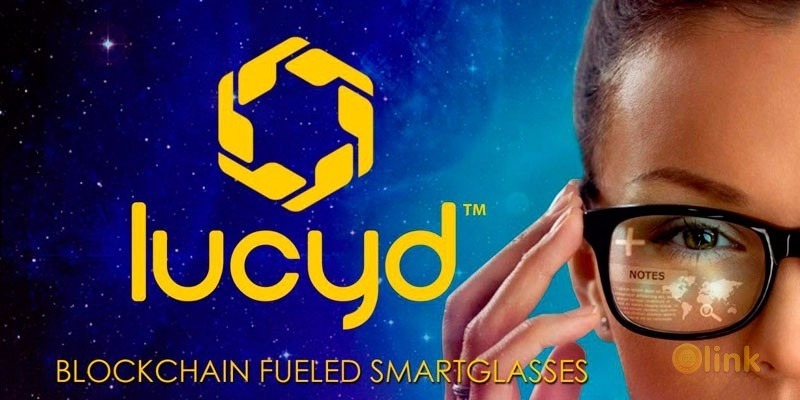 This is possible because Lucyd has 13 synergistic patents and a team of optics and AR experts which enable the manufacture of Lucyd Lens, a pair of lightweight AR smartglasses. With its powerful IP, Lucyd Lens is in a strong position to become the standard in wearable displays. LCD tokens may be used to purchase Lucyd hardware and native content when available. LCD will also function in Lucyd promotions. For example, the first 500 units of Lucyd Lens will be reserved for purchase via LCD only, so owning LCD gives you an opportunity to be among the first to wear them. Although actual production costs may vary, Lucyd estimates 5,000 LCD will be able to be exchanged for one basic pair of Lucyd Lens. 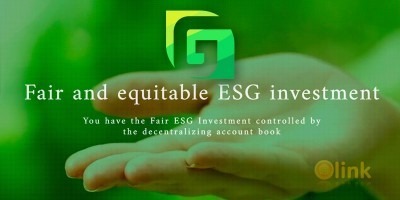 LCD can also be sold to token exchanges for other tokens and fungible currencies. Lucyd plans to design developer tools, productivity and entertainment apps made natively for its smartglasses, available on App Store/Google Play. Such apps would be eligible for purchase via the LCD token. Our goal with Lucyd Lab is primarily to drive 3 rd party native app development and user engagement with an automated reward system.